Global Angels is very excited to announce the release of our brand new single ‘One Drop’ with Global Angels Music. This is our first charity release featuring Angel Ambassadors, KRYSTALROXX and Raphaella. 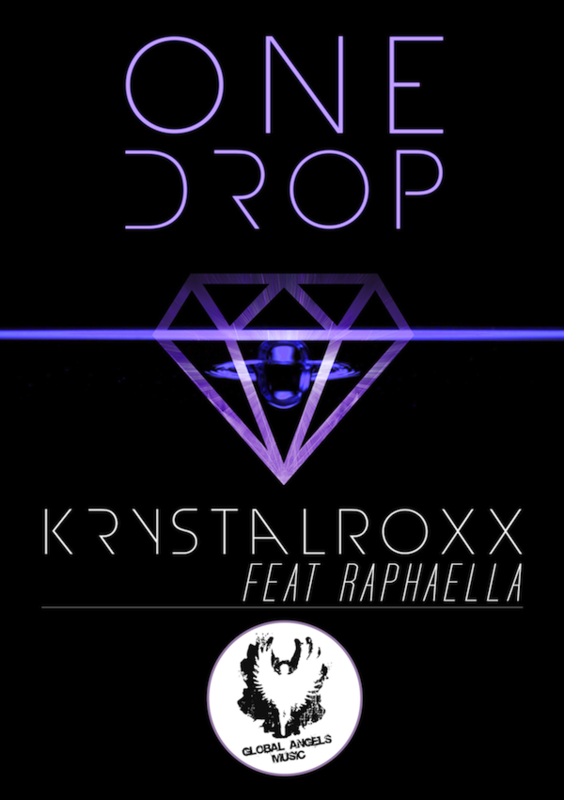 The ‘One Drop’ EP has a radio edit release, along with three remixes of the song available to buy; a Sky Adams Remix, an Extended Remix and an SOS Extended. Already it has had amazing underground success and reached number 12 in last week’s official Music Week Commercial Pop Chart! The single is in support of our Tsavo Water for Life Project, with all proceeds from the track going to providing safe drinking water to communities in Tsavo, Kenya. Buy the ‘One Drop’ single and EP on iTunes here now! KRYSTALROXX assembled four dynamic women to write a track with a positive meaning, her vision for the track being to donate all proceeds to Global Angels to provide safe drinking water for one of Africa’s poorest communities. ‘One Drop’ was co-written with DJ superstar KRYSTALROXX, Little Mix’s vocal coach songwriter extraordinaire Maegan Cottone , singer/songwriter pop-sensation Raphaella, and Maria Marcus one of Sweden’s hottest producers who also produced the track, which was recorded at the ‘Phrased Differently’ studios. The song is a pounding dance anthem with a heavy hook with catchy vocals by Raphaella, with her Persian roots truly at the core of the song with lyrics from the Rumi poem ‘You are not a drop in the Ocean, You are an Ocean in One Drop’. Click here for the official ‘One Drop’ website where you can access the single’s official video, a short documentary on how the song came together and the Water for Life film, which tells more about the project behind the song. The track’s amazing music video and ‘making of’ documentary was made for the project by Simon Deary from LED Poison. All publishing rights on behalf of KRYSTALROXX, Raphaella & Maegan Cottone at Phrased Differently and Maria Marcus at Scandinavian Songs, have been donated to Tsavo Water for Life Project. KRYSTALROXX became one of our ambassadors in 2013 and headlined at the Global Angel Awards after-party at the Roundhouse, creating a stunning and innovative live DJ show. She shares with us why she supports the charity with her music, “I wanted to make some electronic dance music with a positive message of strength and a force for change. I want to use my music as a tool to bring awareness to global issues that I am passionate about.” Raphaella, has been an ambassador for a number of years now, and she talks about her involvement with us saying, “It’s an honour and privilege to represent the charity as a Global Angels Ambassador, as I pursue my career as a recording artist and songwriter.” Raphaella was recently announced as BBC Introducing Artist of the Week! 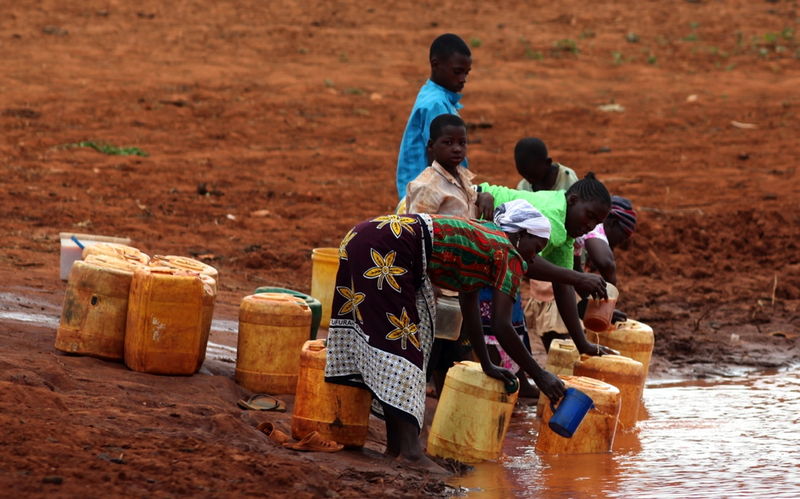 Currently there are 100,000 people the Kasigau Corridor, Tsavo, without easy access to safe drinking water. 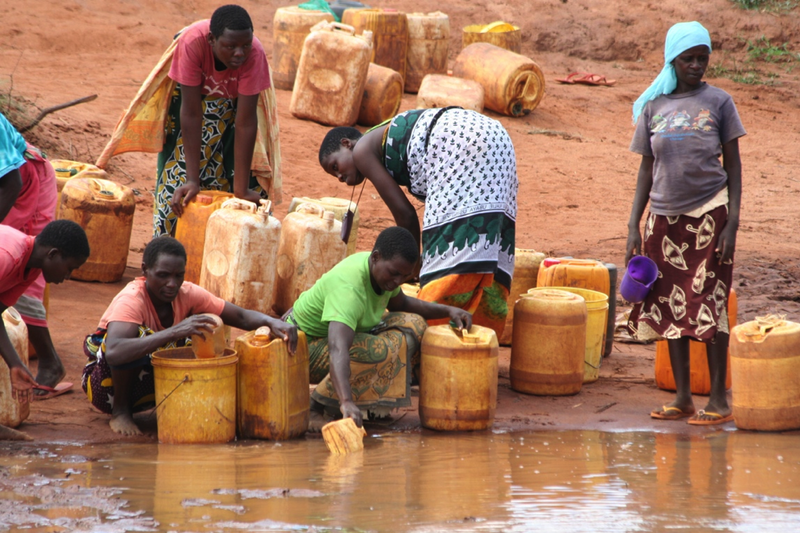 Women and children are walking 10-15km every day to collect unclean water. 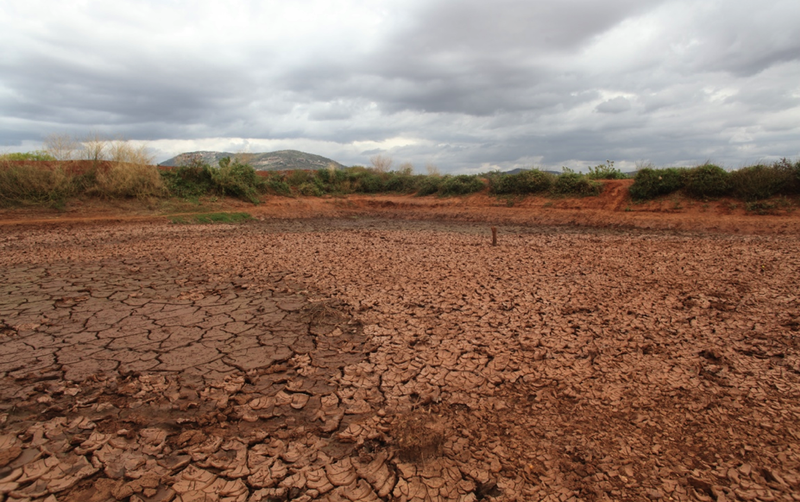 This community has been trapped in a cycle of poverty for generations. 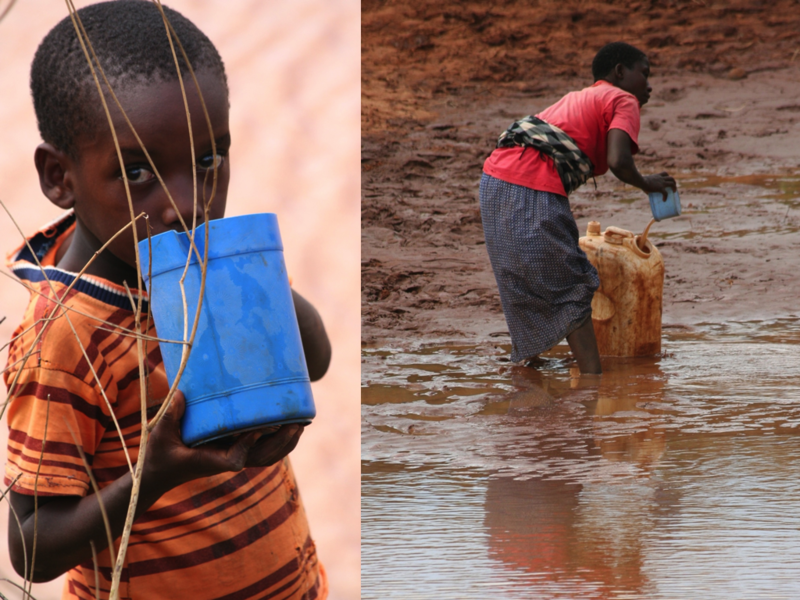 Through our Tsavo Water For Life campaign, every £10 raised will provide one person with safe drinking water for 10 years! We make it easy for you to make a difference! We are very proud of our Angel Ambassadors for ‘Stepping Up’ and using their talents to help raise funds for one of the charities most inspiring projects in Kenya. 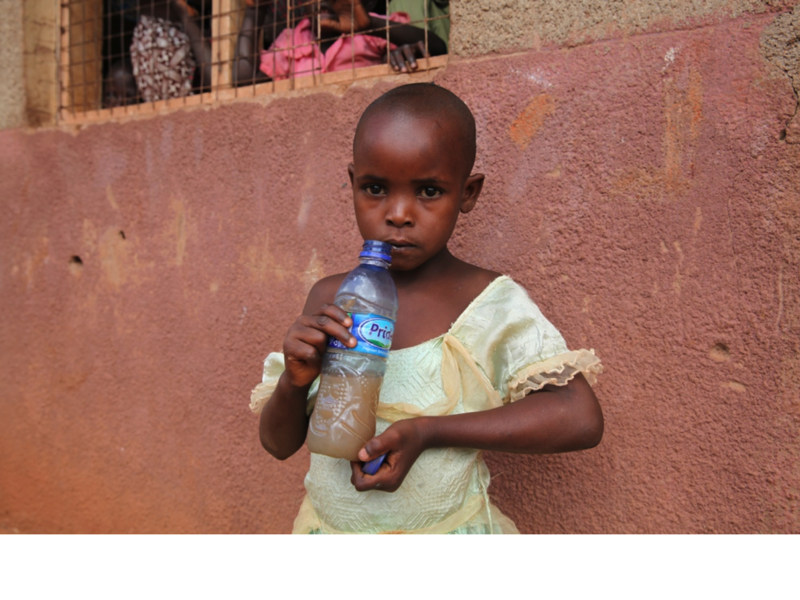 We’d love you to help support Global Angels by purchasing the ‘One Drop’ single, or you can give by texting ‘AQUA10 £10 (or the amount you want to give) to 70070 to donate to our Water for Life project. Please remember to gift aid your donation. One final piece of music news……Look out for Amelle Berrabah, our Angel Ambassador from the Sugababes who is starring in an ITV show called ‘The Chase’ on Saturday 8th February, where she will be promoting the charity on live TV.